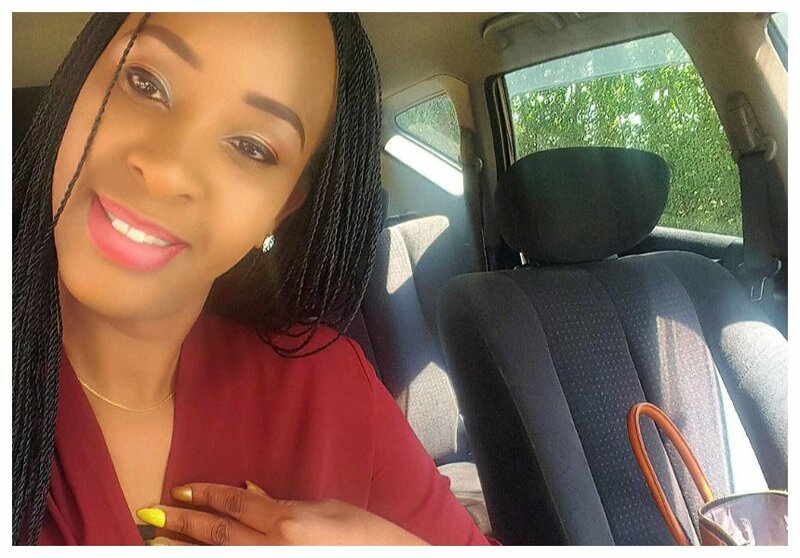 The tragedy that befell June Wanza Mulupi has shocked many people. 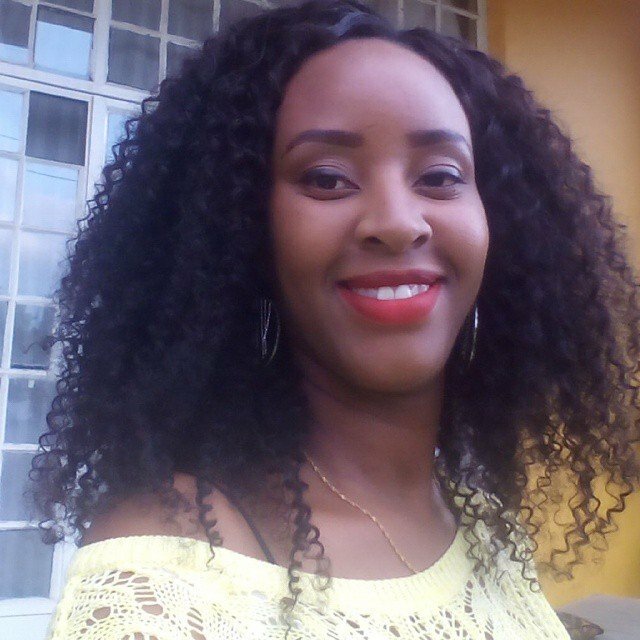 The beautiful mother of three decided to enlarge her breasts but the procedure turned out to be her one-way ticket to afterlife. 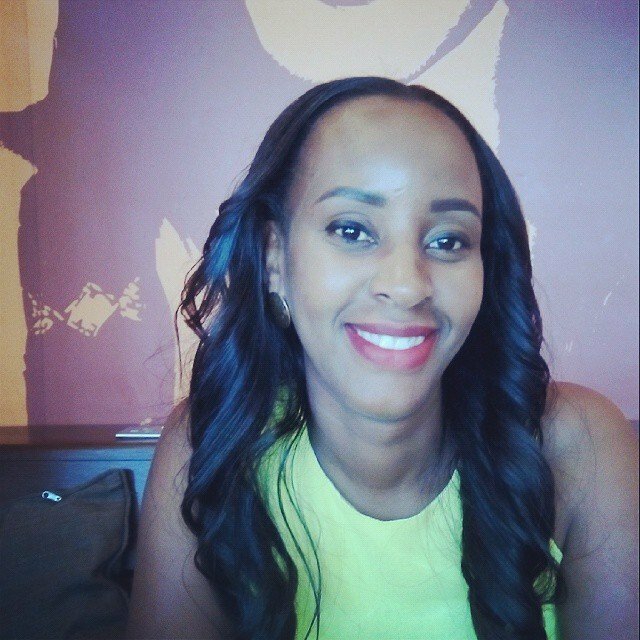 June underwent the botched breast augmentation surgery at a clinic in Galleria Mall in Karen. The procedure was done by an unnamed doctor last week. The mother of three developed complications after the surgery. 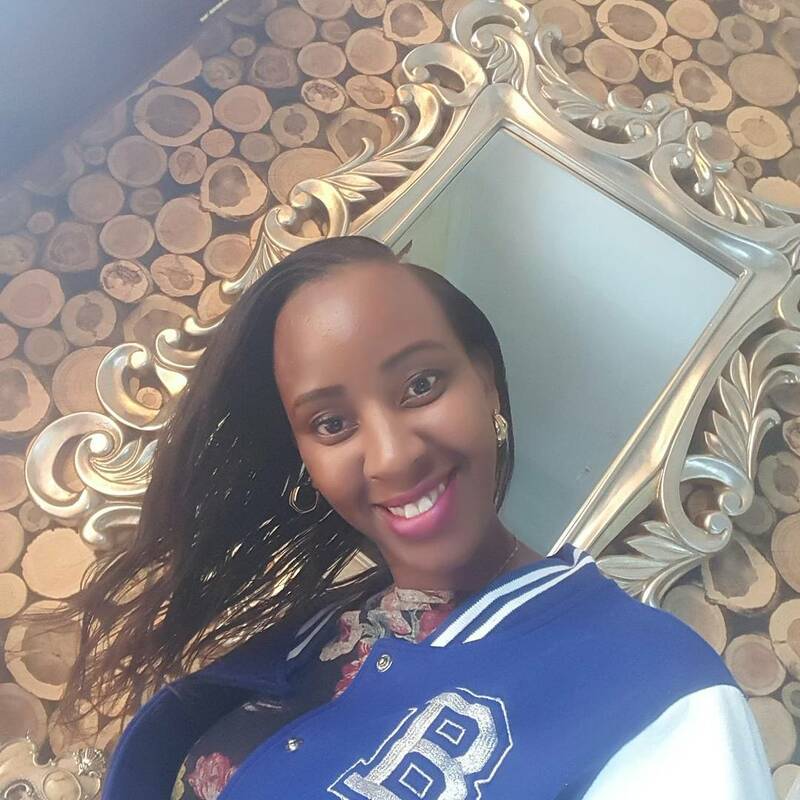 She was rushed to Nairobi Hospital on Wednesday where she was admitted to the High Dependency Unit (HDU). 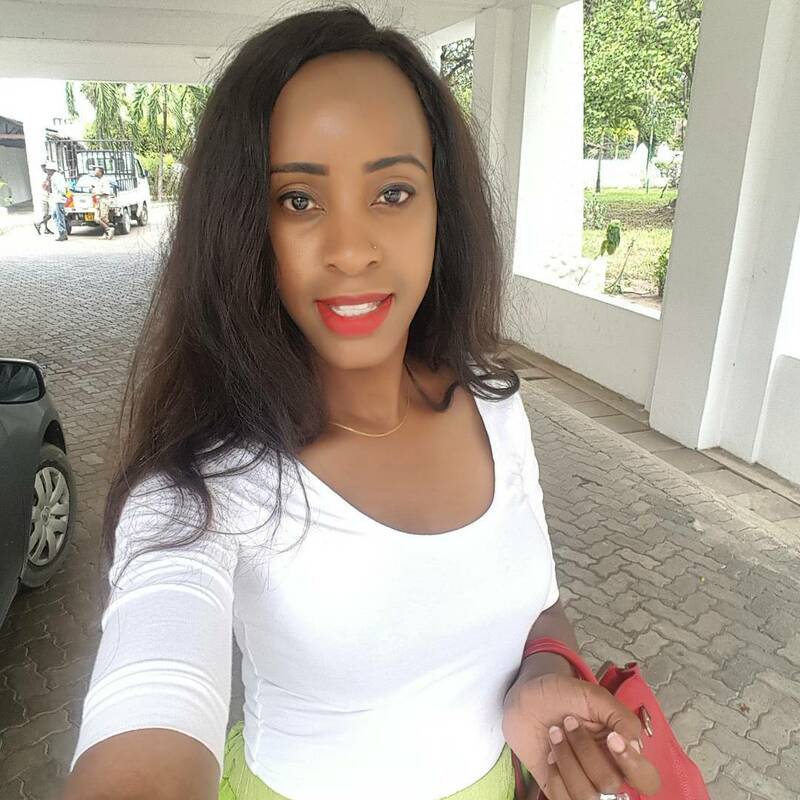 Doctors at Nairobi Hospital discovered the surgeon who performed the breast enlargement surgery on June had punctured her intestines during the procedure. The punctured intestines caused waste to seep out and spread inside June’s stomach causing serious infection. June passed away on Friday as doctors struggled to save her life. 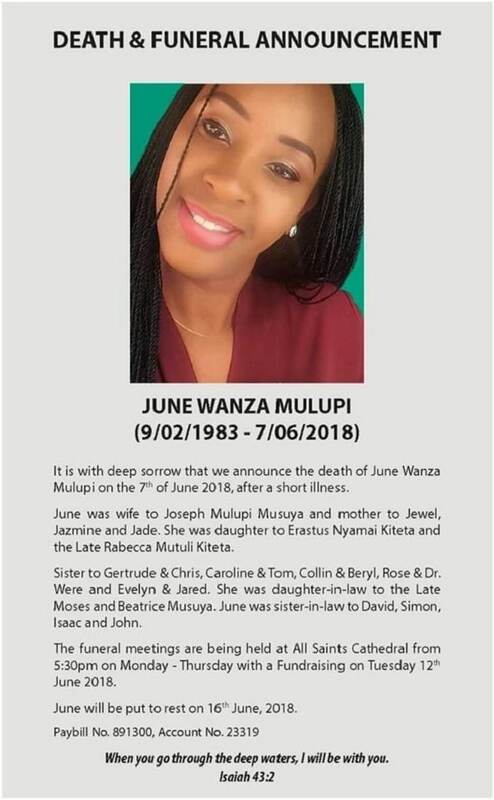 June will be buried on Saturday, may her soul rest in peace!